It’s important to keep a record of your vehicles’ service history. 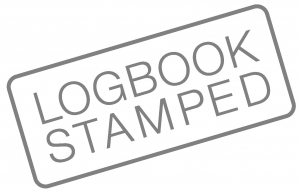 At KCAR we offer log book servicing which ensures your new vehicle is maintained in accordance with the manufacturer’s service schedule. The service includes all oils, parts and scheduled service items.